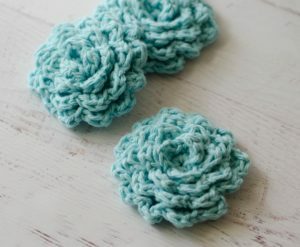 These scrubbies are almost too pretty to use in the bath. 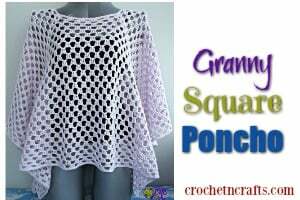 I love the pretty layers, which are perfect for scrubbing, but they also make for a lovely decoration flower. 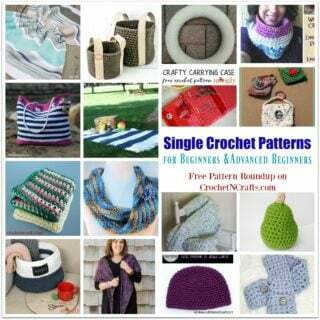 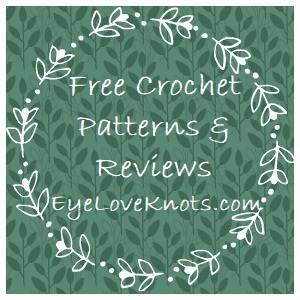 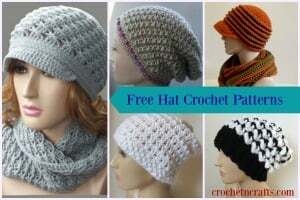 If you enjoyed this free crochet pattern you might also enjoy more designs by Crochet 365 Knit Too.